Westchester Weekly – Here’s your weekly recap of what’s new and notable in Westchester 90045, including fun things to check out this week! Happy Weekend Westchester! 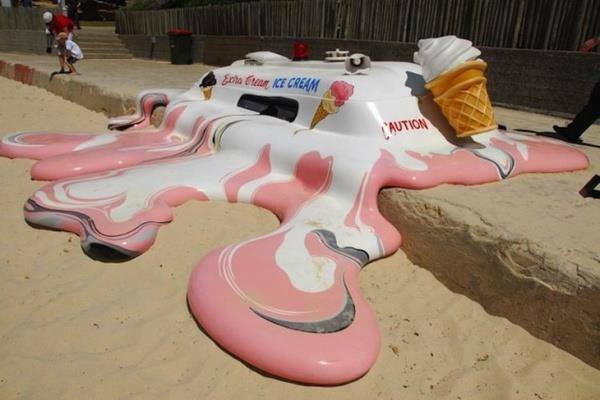 And it’s been a hot one again, hasn’t it?? I couldn’t resist sharing the Heal the Bay photo above from Facebook.Tomorrow night, the Westchester Neighbors Association is hosting a Meet Your Councilman event. Councilman Mike Bonin and an MTA rep will be on hand to discuss the Hindry/Florence and other Westchester light rail stations and how we can get involved in naming the stations, landscaping, development and other issues. How cool for kids to see how this stuff can happen at a community level. I’m going to see if I can drag my 12 year old. Wish me luck. Anybody else want to join me? Do you know somebody who would enjoy following Westchester news and things to do with families in and around Westchester? Please forward this newsletter and share the 90045 love. Or send them this link to subscribe for their own “home delivery”: http://living90045.com/subscribe-for-90045-updates/.